Sent online on the Wed May 16, 2018 9:46 pm by volvie! Mark your calendars to join us for the 2018 Davis Meet Volunteer Appreciation Day at the California Auto Museum: Car Show, Museum Tour, Lunch, & Planning Meeting on Saturday, June 9, 2018. 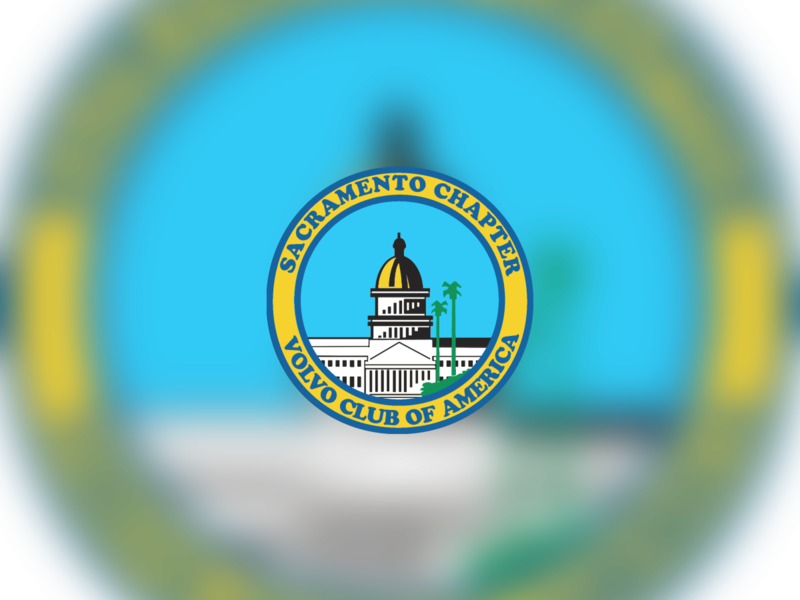 This is a special recognition day for everyone who volunteered and helped to support the 2018 Davis Meet on behalf of the Sacramento and Golden Gate VCOA chapters on April 28th - 29th. This was our largest Davis Meet ever, with more than 165 cars and many more Volvo enthusiasts in attendance. Although we are recognizing our Davis Meet volunteers, all Volvo owners and enthusiasts are welcome! -Covering the cost of a box lunch of your choosing from Hannibal’s Catering. -We will provide a box lunch of your choosing from Hannibal’s Catering, but at your cost ($10.00 to $13.00). RSVPs with a lunch selection choice are required by Saturday, June 2nd. We will gather in front of the Museum beginning at 9:00 AM for an informal car show. The museum opens at 10:00 AM, (free admission for 2018 Davis Meet volunteers / $10.00 for non-volunteers). We will meet in the conference room (to the South of the front entrance) between 11:30 AM and 1:00 PM for lunch (lunch options discussed above). Lunch will be followed by our mid-year planning session at around 1:00 PM to discuss the events of the last half of the year-- come and join us if you have an idea for the future or would like to participate! Your reservation is a financial obligation. Please contact us ASAP and cancel if you are unable to attend.